We are family-owned and a boutique yacht rentals with excellent customer service, attention to guests and overall experience. Fantasea is the ideal venue for any private event in San Diego, including: weddings, bachelorette or bachelor party, company retreats, corporate meetings, cocktail receptions, birthday parties, sunrise brunches, anniversary parties, fundraising events, sunset party and more. Our Upper Deck is the perfect setting for your next event. Our Boat has a unique, multi-tiered space that allows you to occupy part or the entire boat! 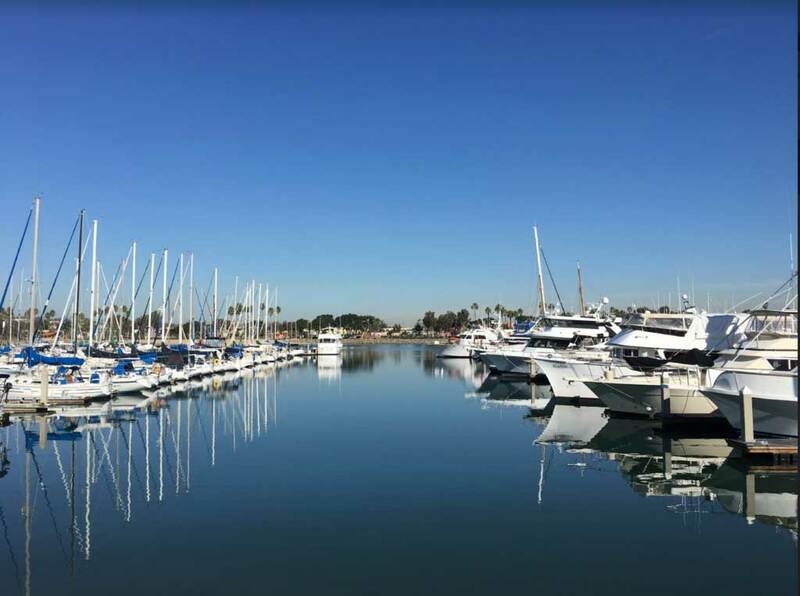 Are you ready to be surrounded by San Diego Bay beauty and have an amazing experience for your next event? 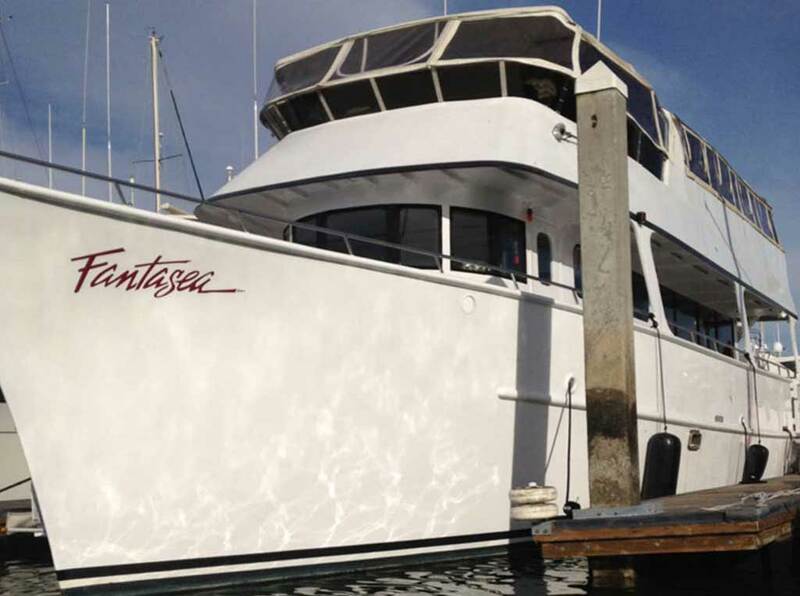 Located in the natural setting of San Diego Bay Area, Fantasea is the natural choice for your next event, get-together, party, or private invitational. Our Fantasea offers stunning views of the San Diego Bay and the city of San Diego. We are conveniently located directly next to the San Diego Airport, just 10 minutes from Downtown San Diego, 15 minutes from Pacific Beach, and 20 minutes from La Jolla. Our captain and crews are professional and friendly. We offer Deluxe Yacht Rental in San Diego. Our beautiful yacht was built in the 1960s and was recently remodeled. We are now offering 4-hour cruise. Prices are different depends on the day. Licensed: We are a coast guard inspected vessel and licensed by the state of California. This allows us to work under protection of the law. Insured: To protect clients and employees, our company is insured to cover workplace accidents as well as property and liability damage. Whatever the reason, there is no party or special occasion in San Diego that isn’t made exponentially better by the presence of a party boat. Getting dressed up and bringing your best dance moves to open waters is an experience that more and more San Diego residents are enjoying. San Diego is one of the most beautiful places in California. 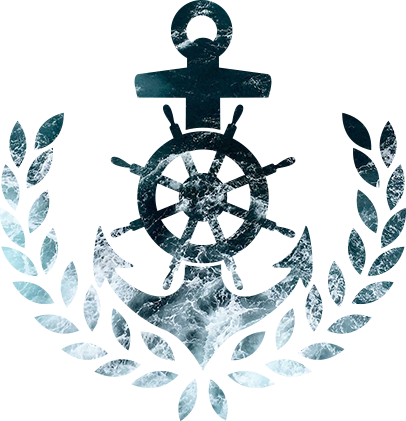 With two bays, an incredible coastline, average temperatures of 70 degrees and all the sun you could ask for, the best way to experience America’s finest city is without a doubt cruising along the Pacific Ocean.